Welcome to The 6th Asian Conference on Education & International Development (ACEID2020). Held in partnership with the IAFOR Research Centre at the Osaka School of International Public Policy (OSIPP) at Osaka University, this international conference encourages academics and scholars to meet and exchange ideas and views in a forum stimulating respectful dialogue. The ACEID2019 conference saw more than 200 delegates, and plenary addresses by the former UN Special Rapporteur, and the Head of the Japanese Institute for Human Rights, Yozo Yokota, as well as by representatives from JICA, and senior administrators from universities throughout the region. ACEID2020 will again afford an exceptional opportunity for renewing old acquaintances, making new contacts, networking, and facilitating partnerships across national and disciplinary borders. 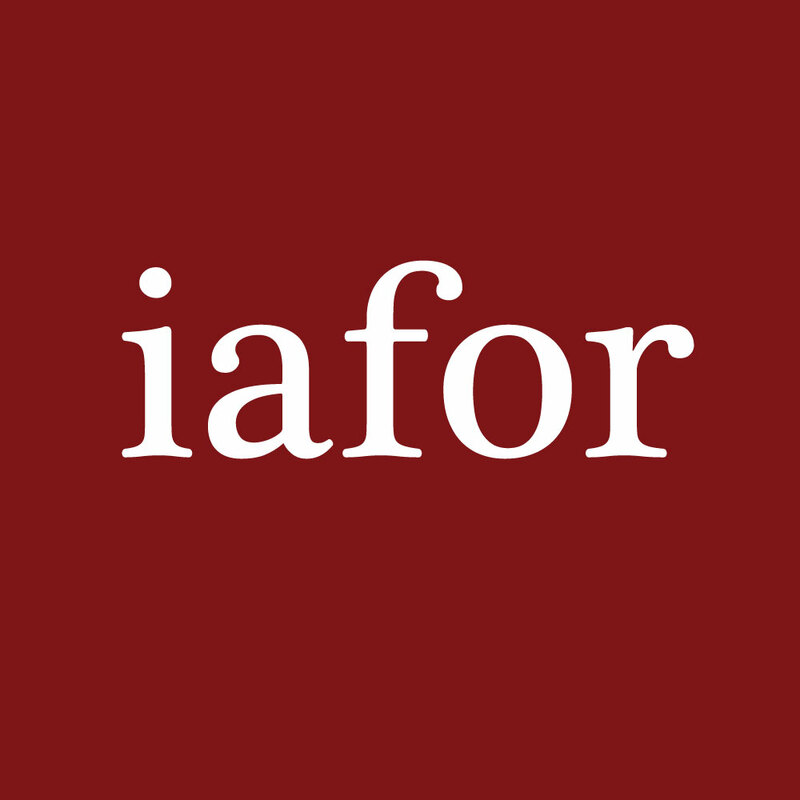 Since its founding in 2009, IAFOR has brought people and ideas together in a variety of events and platforms to promote and celebrate interdisciplinary study and underline its importance. Over the past year we have engaged in many cross-sectoral projects, including those with universities (the University of Barcelona, Hofstra University, UCL, University of Belgrade and Moscow State University), a think tank (the East-West Center), as well as collaborative projects with the United Nations in New York, and here in Japan, with the Government through the Prime Minister’s office with an event on Resilience. With the IAFOR Research Centre, we have engaged in a number of interdisciplinary initiatives we believe will have an important impact on domestic and international public policy conversations. It is through conferences like these that we expand our network and partners, and we have no doubt that ACEID2020 will offer a remarkable opportunity for the sharing of research and best practice, and for the meeting of people and ideas. The ACEID2020 Review Committee will be announced here shortly.